Cristiano began ballet in his hometown of Adelaide at The Barbara Jayne Dance Centre. He moved to Melbourne in 2009 to join The Australian Ballet School, where he trained for four years before graduating as dux. 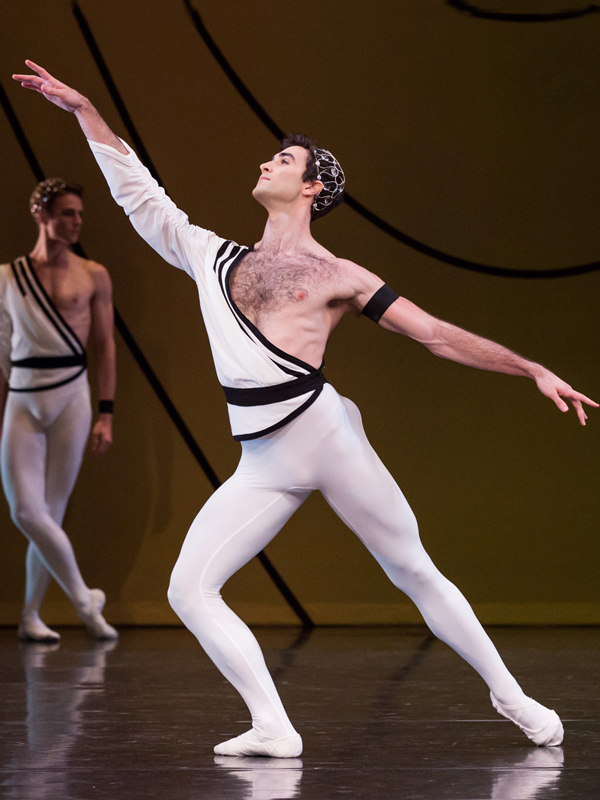 He joined The Australian Ballet in 2013; he was promoted to coryphée in 2015, to soloist in 2017 and to senior artist in 2018. Cristiano is still best friends with his first dancing partner, whom he’s known from the age of ten; she often comes to see him dance.